Are You Ready For A Life-Changing Career That Also Changes Lives? Becoming a Wellness Coach and Counselor at The Institute Of Integrative Nutrition will allow you to work one-on-one with clients on issues related to their health, nutrition, and lifestyle. Ultimately, you will provide the guidance and support that they need to make sustainable changes in their diet, exercise routine, relationships, daily practice and career. You will be able to see the results of your health coaching as your clients become happier and healthier. Are you ready for the journey? 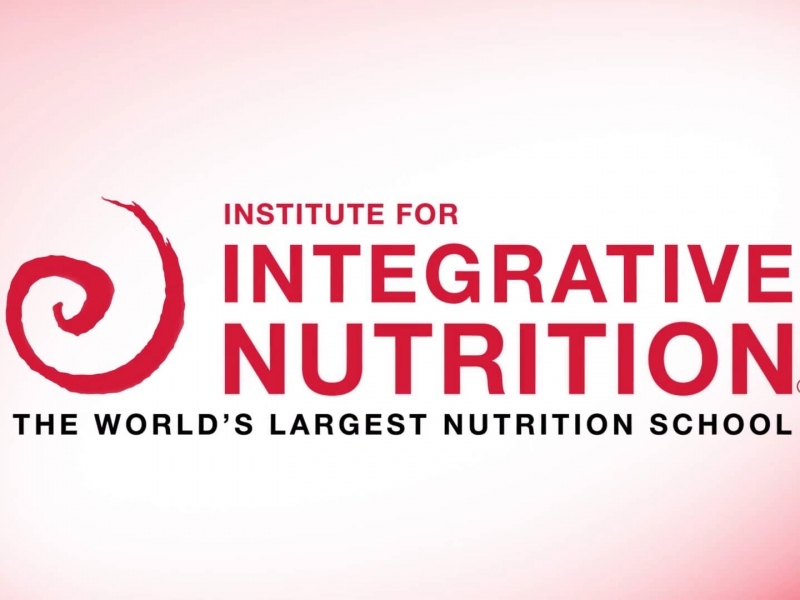 The Institute for Integrative Nutrition® The World’s Leading Nutrition School. CHOOSE INTEGRATIVE NUTRITION AND STUDY WITH THE WORLD’S TOP NUTRITION EXPERTS. You will learn from the best of the best, and the nutrition theories they teach will give you a broad palette of information to draw from when you start working with your own clients as an Institute for Integrative Nutrition® Health Coach. Paired with our online course, you will receive exclusive lectures and training from these experts and friends of Integrative Nutrition. Walter Willett, MD: Chair of Nutrition, Harvard School of Public Health Chair of the Department of Nutrition at Harvard’s School of Public Health as well as the author of Eat, Drink, and Be Healthy: The Harvard Medical School Guide to Healthy Eating. Andrew Weil, MD: Director of Integrative Medicine, University of Arizona A best-selling author whose books include: Spontaneous Healing and Eight Weeks to Optimal Health. Dr. Weil is a Harvard Medical School graduate and world-renowned expert on medicinal herbs, mind-body interactions, and healing systems. He also started the Integrative Medicine program at the University of Arizona. 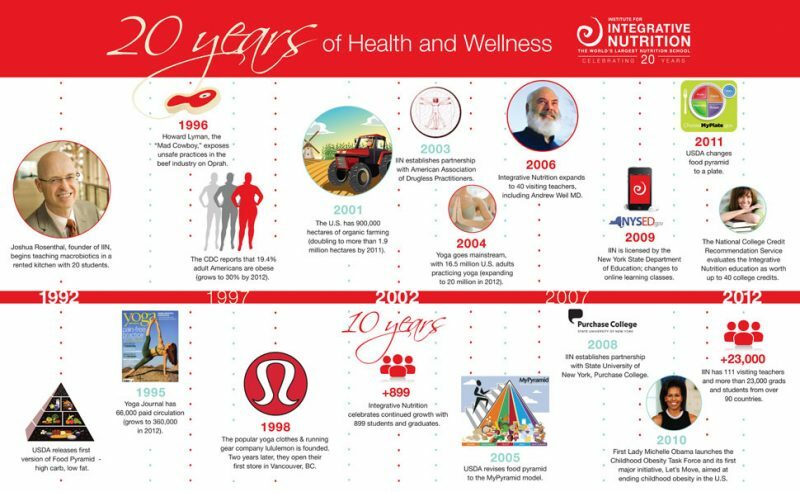 IIN students are inspired by experts who are at the forefront of wellness. These distinguished speakers are the leading doctors, PhDs, researchers and authorities in nutrition today. You will learn from the best of the best, and the nutrition theories they teach will give you a broad palette of information to draw from when you start working with your own clients as an Institute for Integrative Nutrition® health coach. THE SCHOOL AND PROGRAM This program can be done anywhere, and the curriculum can be accessed 24/7 on the IIN App. Integrative Nutrition graduates are highly respected by clients and healthcare providers. They receive referrals and are eagerly invited to work in medical offices, chiropractic clinics, and other professional settings.